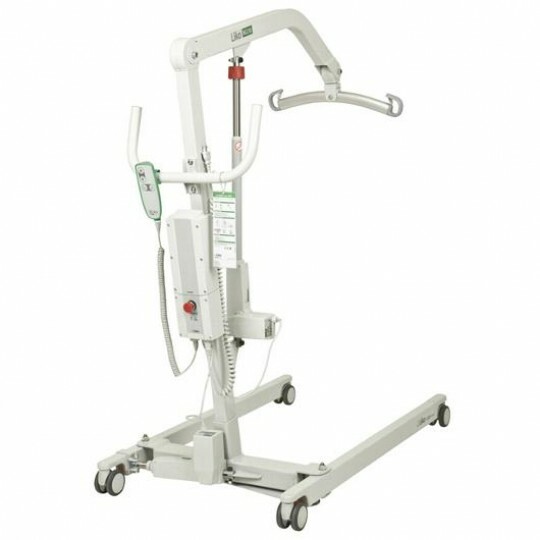 Unlike manual patient lifts, power patient lifts use electricity from an outlet or onboard power-pack batteries to lift the patient. 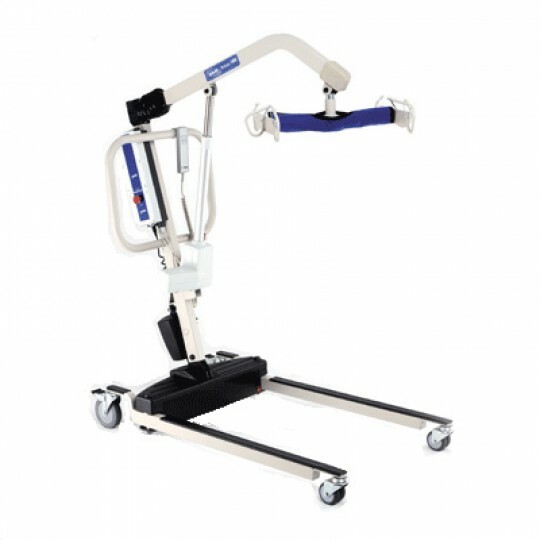 Power Patient Lifts are the safe way to transfer a patient from bed to chair, chair to bed, toileting, bathing and showering. 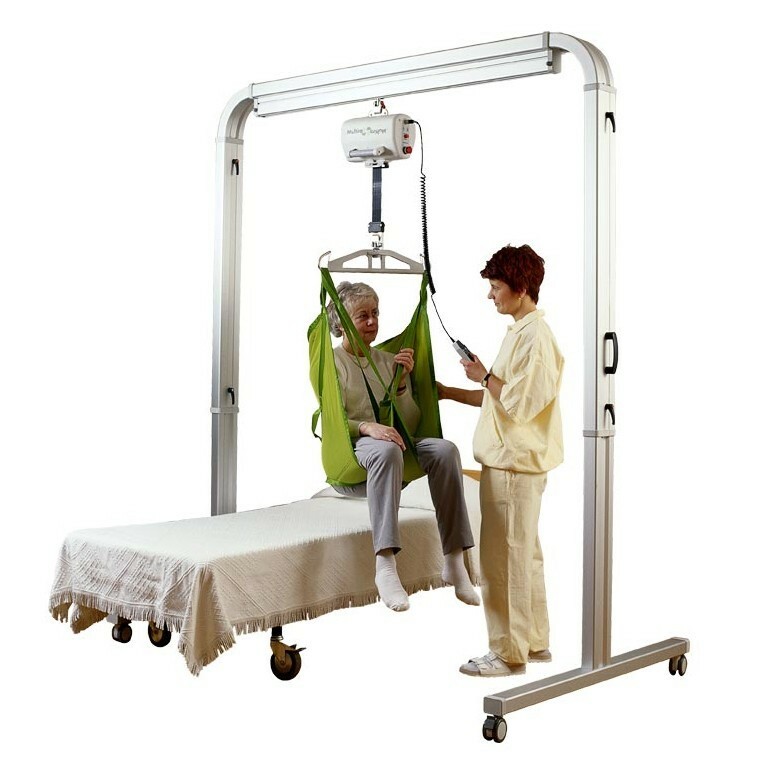 The smooth, quiet transfer of a Power Patient Lift reduces patient anxiety and provides more focus on the person being lifted. 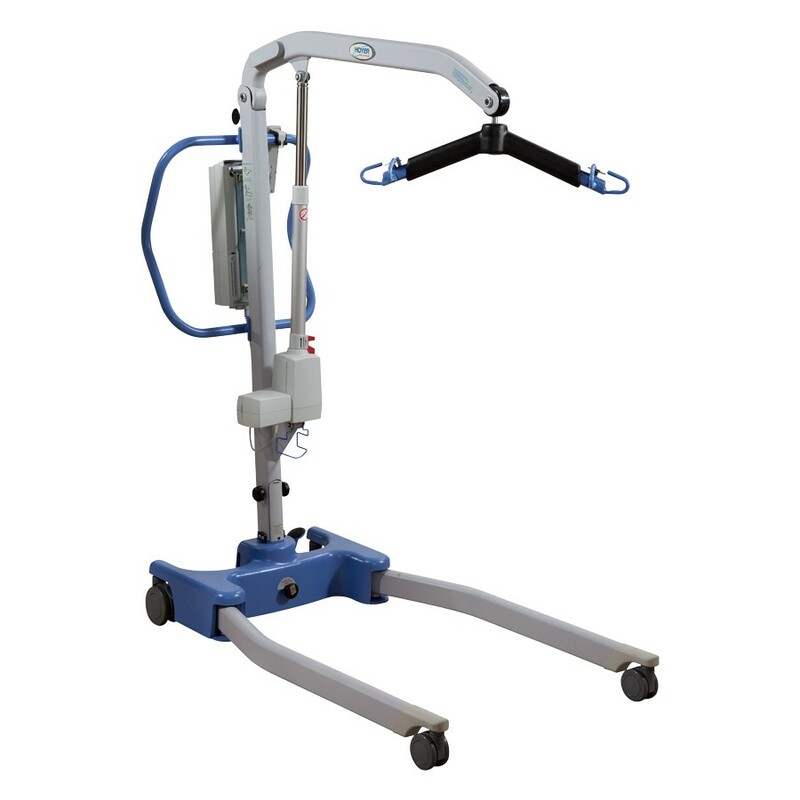 The easy-to-use power system reduces chances of caregiver injury and provides more security for the patient during transfer. 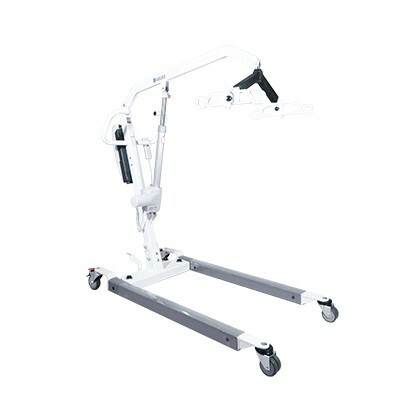 Power Patient Lifts come with powerful rechargeable power-pack batteries that fully charge in about 4 hrs. 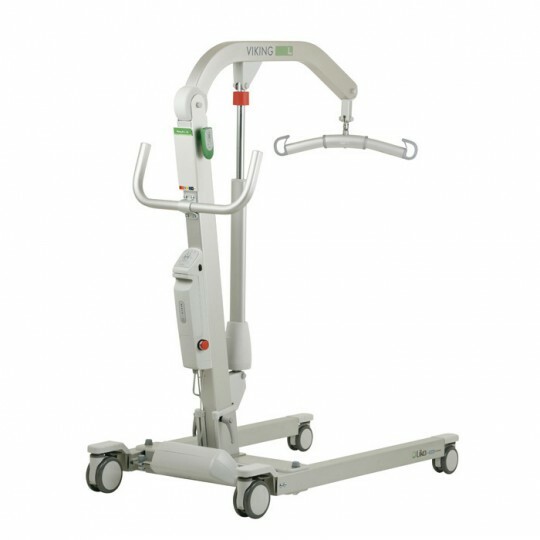 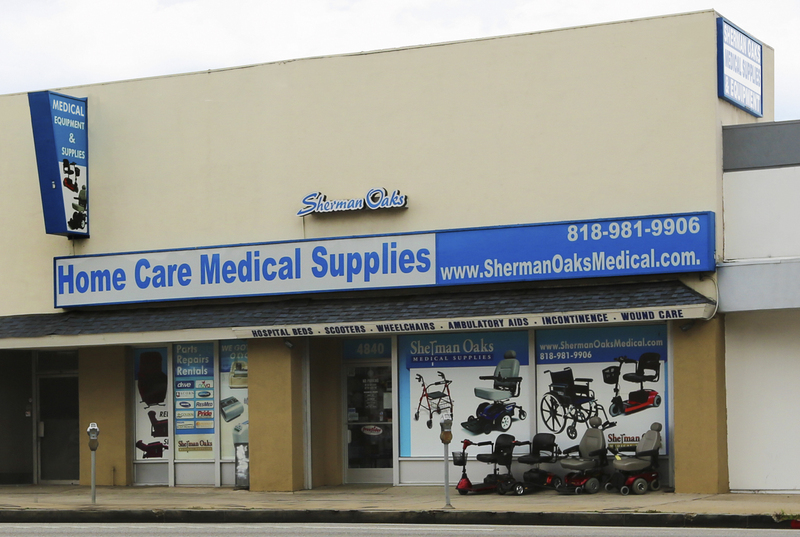 Simply charge the battery at night or when the patient lift is not in use. 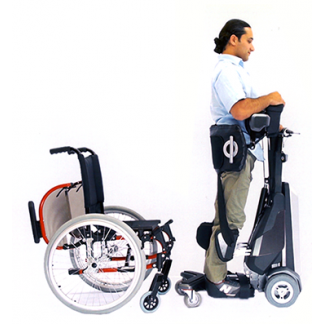 The high-torque electric motors are capable of lifting up to 600-lbs. 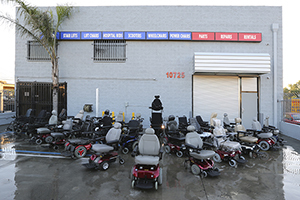 See each model for specifications. 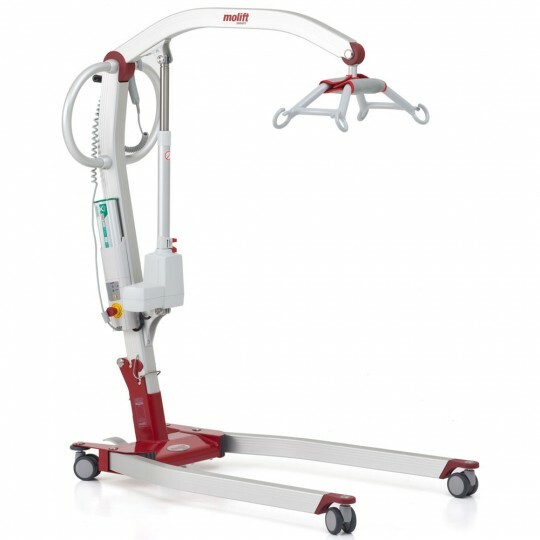 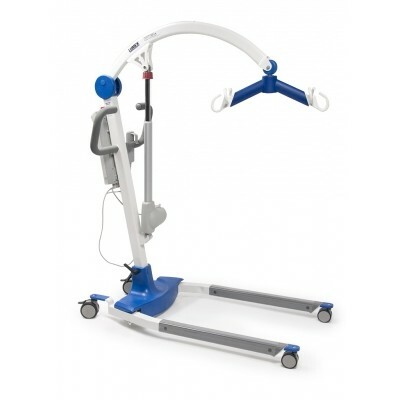 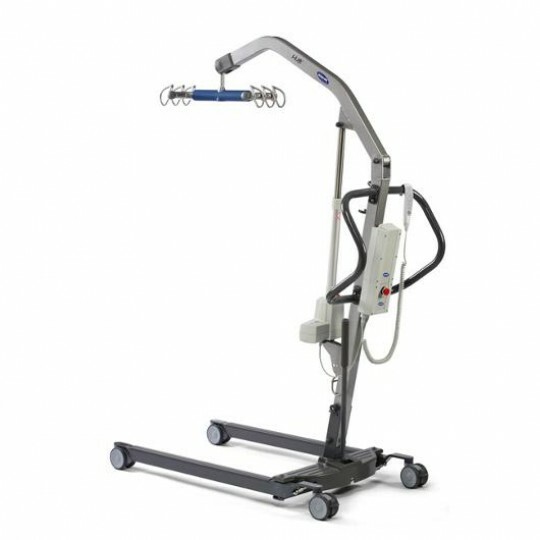 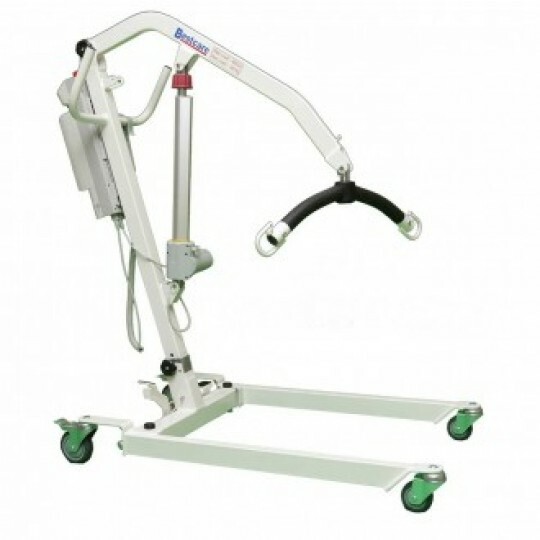 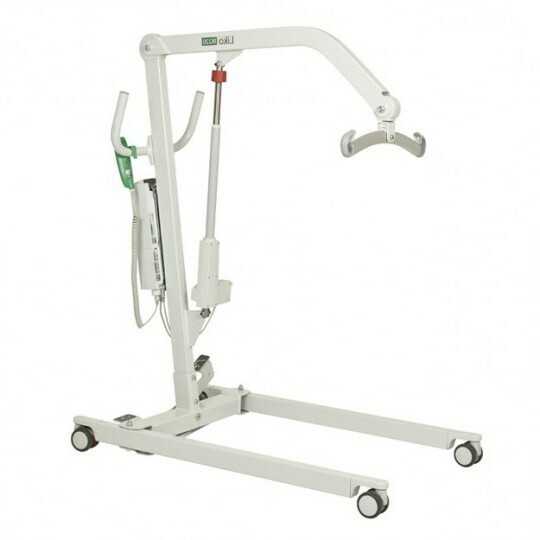 The Lumex LF500 Pro Lift is an affordable all around lift that features both an electric lift mechanism as well as a seperate mechanism to open the legs of the unit. 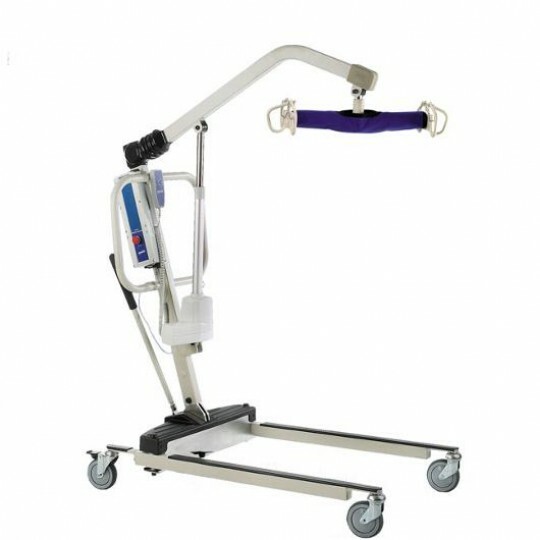 The unit is extremely sturdy and can hold up to 500 lbs. 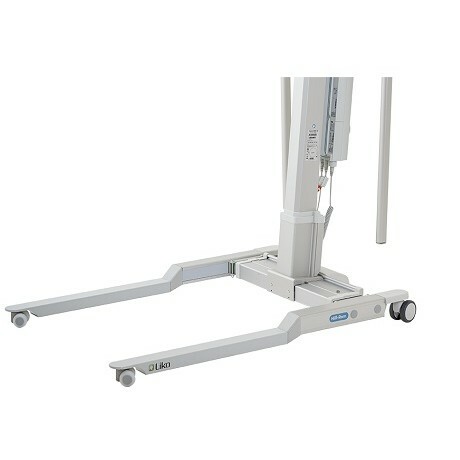 in patient weight.